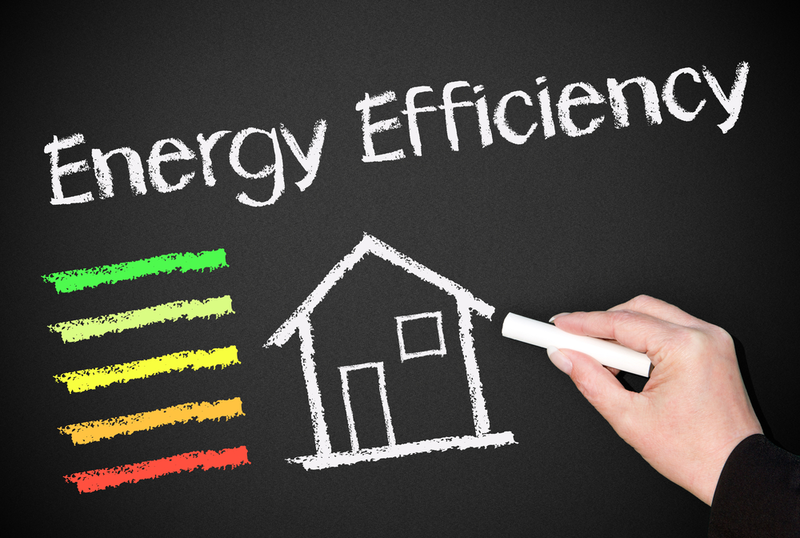 Energy efficient homes are becoming a trend today and for good reasons. With rising power costs, homeowners will have to consider using less energy. Another reason is that homeowners are beginning to realize the impact that their lifestyles have on the planet. 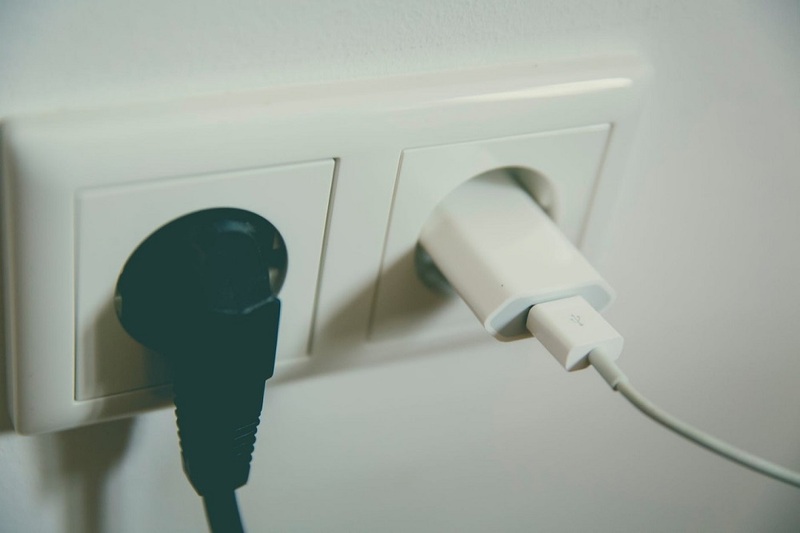 By reducing power consumption, homes can help limit the burning of fossil fuels. 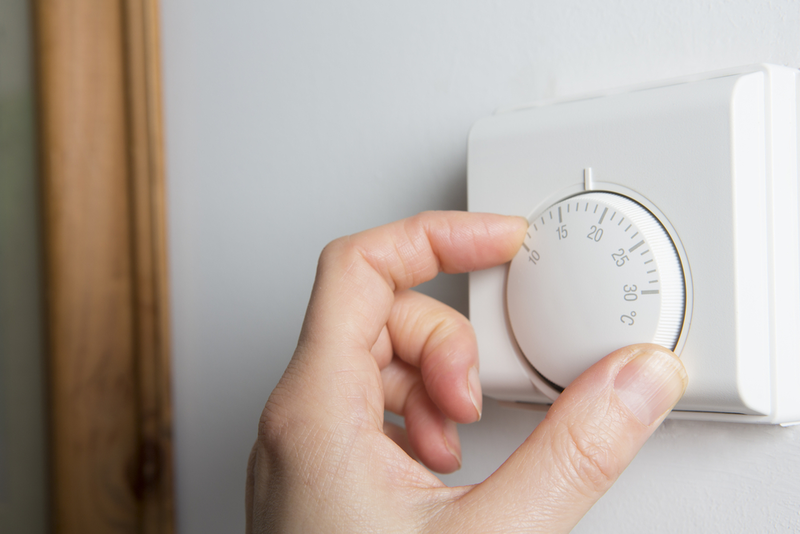 Given that the planet’s temperature has increased over the years, it’s only best for homeowners to apply energy efficient solutions to their homes. They are an investment that costs money and involves a great deal time and yet they can provide a positive impact on your finances and on the planet as well. Let’s look at some of the best tips that will make your home more energy efficient. During hot summers, the heat can be too humid to the point you will have to turn on your air conditioning to keep your home cool all throughout. Still, the amount of energy you consume through air conditioners can be too much. Instead of relying on air conditioning, you should try more practical and eco-friendly ways to cool your home. You can do a bit of landscaping by planting trees and bushes around the property. Ample greenery is always great for cooling down surrounding your property. You can also replace your windows if they aren’t in good condition already. New, energy efficient windows can cool the interior of your home by allowing ample airflow. Modern prefab homes are best known for being manufactured with insulation already installed. 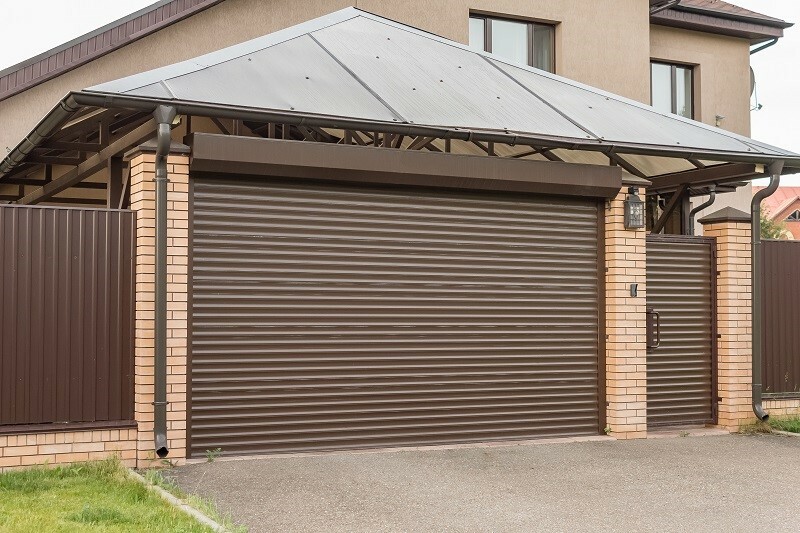 If you’re not considering prefabricated materials for your new home and you’re insisting on buying a new one, opt to upgrade your insulation. Make sure to inspect your home first. Start with the basement and see if you can provide it with added insulation. You may also need to seal out leaks through which cool air or heat may escape. For the walls, opt to choose the best materials to use as insulation, such as fiberglass or foam that’s installed by the right contractor. If your lighting system hasn’t been upgraded for a long time already, you may want to consider giving it an upgrade. You can start by replacing incandescent bulbs into energy-efficient LED lamps. Focus on upgrading your lighting system in important areas around the house such as the master bedroom and living room. Another way you can save a ton of money and reduce your power consumption is to use CFL bulbs for your lighting system. One thing’s for sure, CFLs can produce as much light as other types of lamps, making CFLs highly preferable. Other than your lighting system, you can also swap your ages-old appliances with new and more energy efficient ones. Your refrigerator, for instance, should be upgraded to a more advanced model that uses less energy and can be programmed to automatically set the temperature controls. If you’re opting to change your appliances, don’t just throw them. Instead, bring them over to a recycling center where they can repurposed for the production of spare parts.